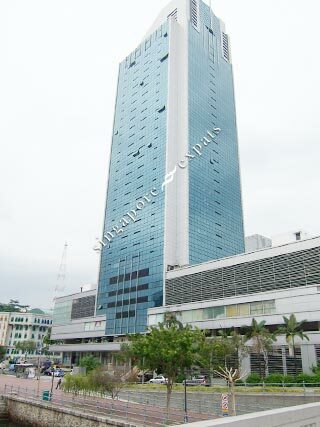 High Street Centre is a leasehold commercial / residential tower located along North Bridge Road, right in the heart of the Central Business District. This strategic location is a stone's throw from Boat Quay, where many happening activities and entertainment spring up all round the year. High Street Centre offers the ultimate convenience in transportation. Clarke Quay MRT Station is a mere 5 minutes walk away. For those who are working in the Business District, you can either walk to office or take public transport like buses or taxis.